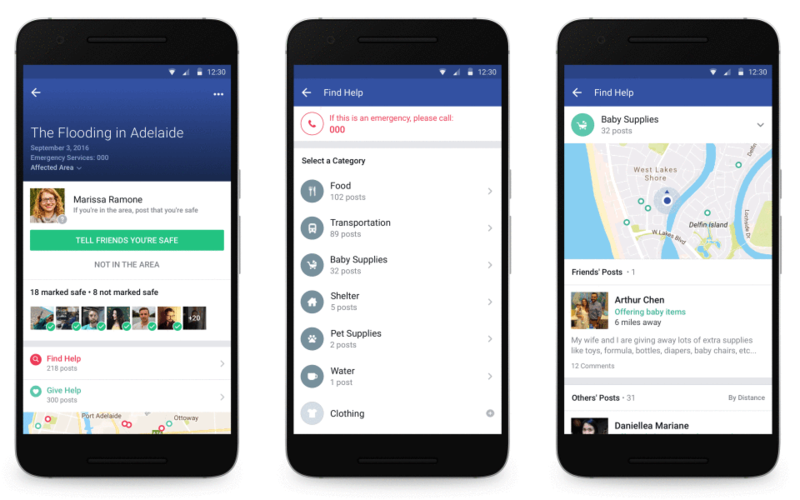 You can now channel your inner good samaritan through Facebook’s new Community Help feature that renders the infamous share and likes for prayers hoax obsolete by letting you actually help someone in need. 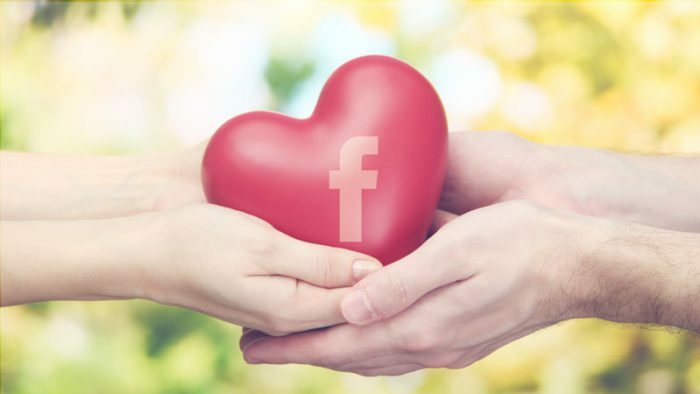 In times when generosity and kindness have become rare, Facebook Community Help is offering its users another shot at ‘love thy neighbor’ with a new update to the Safety Check feature. Introduced back in 2014 for disaster struck users to let their family and friends know that they were safe. In the event of a disaster, natural or caused by man, the Safety Check feature that was already been updated to be made available if a number of users post on Facebook using words describing something like an earthquake or flood. Earlier, the feature was made available by Facebook itself. Facebook relies on global crisis reporting agencies for authenticity, such as NC4 and iJET that alert Facebook regarding such incidents and occurrences, following which Facebook begins to monitor an area for posts about the incident. The Safety Check is activated in such cases, and now onwards they will see Community Help, using which they can find or offer help to people around them, and connect through messages with others from within Safety Check. With this update, Facebook admits that they saw the potential to do more in order to assist users, and letting users help each other and thus Facebook sought help from experts, humanitarian relief organizations, and their very own team of researchers to work towards an improved way of empowering people to assist one another. 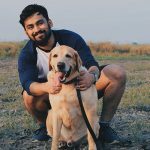 We do hope that the feature does not have to be used anywhere around the world, but if disaster does strike, it is reassuring to know that help won’t be too far away.